Nurses are the backbone of the healthcare industry. Doctor’s offices, clinics and hospitals all depend on a qualified nursing staff in order to adequately serve the public. Currently, too many communities in the United States are suffering from critical shortages of certified professional nursing personnel. This places a large strain on the American healthcare industry. 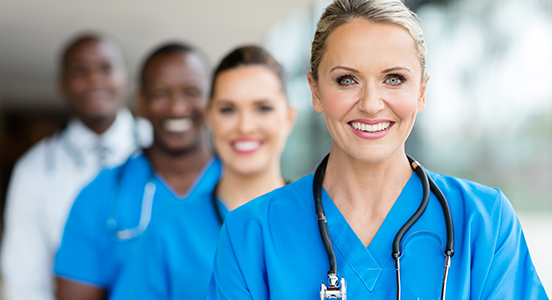 Efforts to expand the pool of qualified nurses across the country are being made by both federal and state governments, as well as colleges, universities and professional associations. The American Association of Critical-Care Nurses (AACN) offers continuing professional developmental scholarships to students. This scholarship is intended for those who want to go beyond their academic education and continue to learn. Students will have the ability to travel and experience other avenues of nursing, picking up valuable life lessons along the way. Those that apply to this scholarship may also receive a travel fund to help assist in paying for travel-related activities. 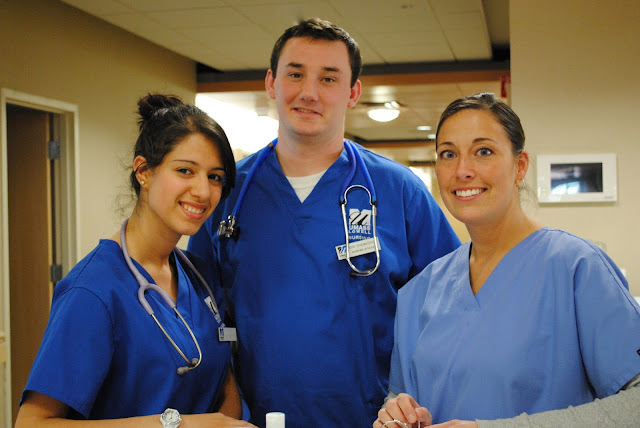 Students interested in pursuing a career in nursing will want to refer to section on Grants for Nursing Students.Nursing students are encouraged to investigate the possibility of obtaining a grant for college before considering any alternative or private loans. Grants can help to defray a sizable portion of your education costs, and the funds never have to be repaid. Universities, technical schools, and community colleges typically offer undergraduate nursing programs that include courses for Licensed Practical Nurses (LPN) and Certified Nursing Assistants (CNA). These 2 to 4-year courses are designed to train a front-line nursing workforce that is prepared to fill the immediate needs of the healthcare industry. Many nursing students will want to continue their education beyond this level, to become Registered Nurses (RN), or to receive their Bachelors in the Science of Nursing. There are also a large number of nursing scholarships that have been designed to benefit specific portions of the student population, such as minorities and returning students. Many available nursing scholarships, particularly those supported by federal and state governments, will be scholarship-for-service programs. These programs require scholarship recipients to commit to a predetermined time of service in an under-served community, or at a designated critical need facility. These scholarships are going to help you achieve your goals and dreams within the medical profession. Explore all of them and you’ll be way on your way to a successful career. Nurses are always needed in one capacity or another, and it’s vital they are educated well.